Fresh Dish Catering feels strongly about being part of the solution by helping make Saskatoon strong and healthy with great food! 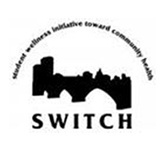 As past of this commitment Fresh Dish works with a number of community partners. 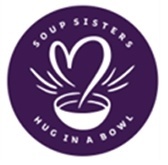 We are a proud partner of Soup Sisters. We meet every other month and prepare healthy soup for local women and children escaping domestic violence.